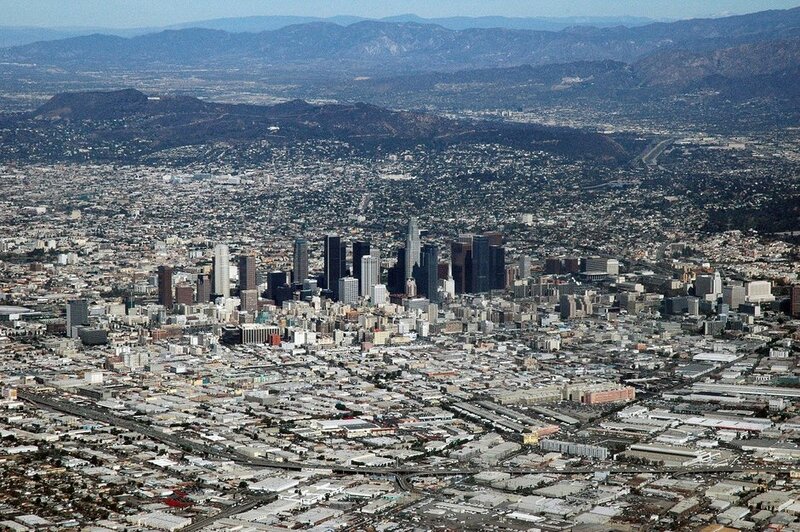 Aerial view of Los Angeles and Los Angeles County. | Photo: Marshall Astor/Wikimedia Commons. 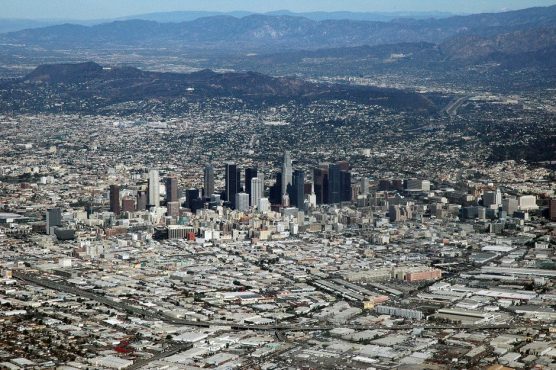 Los Angeles County has unveiled a proposed $32.5 billion budget for fiscal year 2019-2020 that addresses key social issues while embracing innovation, jobs and quality of life improvements — including the launch of a new “human-centered” voting system and the county’s first Department of Arts and Culture. The programs recommended for funding bring to life a progressive agenda of fighting homelessness, promoting health and well-being, improving the justice system, championing the rights and needs of immigrants, creating better lives for children and families, and enriching communities through recreation and sustainability projects. It includes funding to promote affordable housing, rent stabilization, job creation and safer roads. The recommended spending plan also makes a substantial investment in the County’s mental health safety net, with an expanded school safety program, enhanced efforts to address the needs of women leaving incarceration, an increase in the number of treatment beds and initiatives to divert mentally ill inmates out of the criminal justice system. The recommended budget will be presented to the Board of Supervisors on Tuesday, April 16. The budget process continues with public hearings on May 15 and budget deliberations on June 24. For additional details, visit lacounty.gov.